Five Days of Design strengthened connections between business, technology and design, driving economic growth by helping companies to use design to become more innovative and successful. 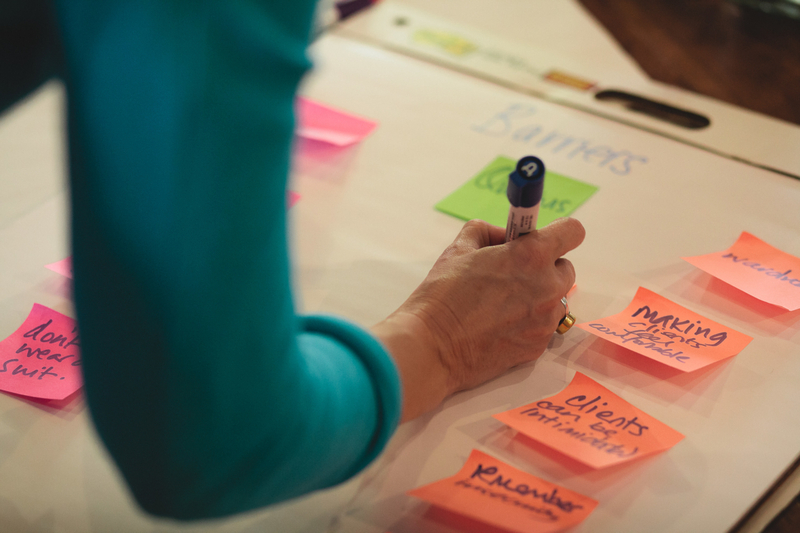 Five Days of Design aimed to help businesses understand design and the strategic business benefits, and help designers promote themselves and design effectively. 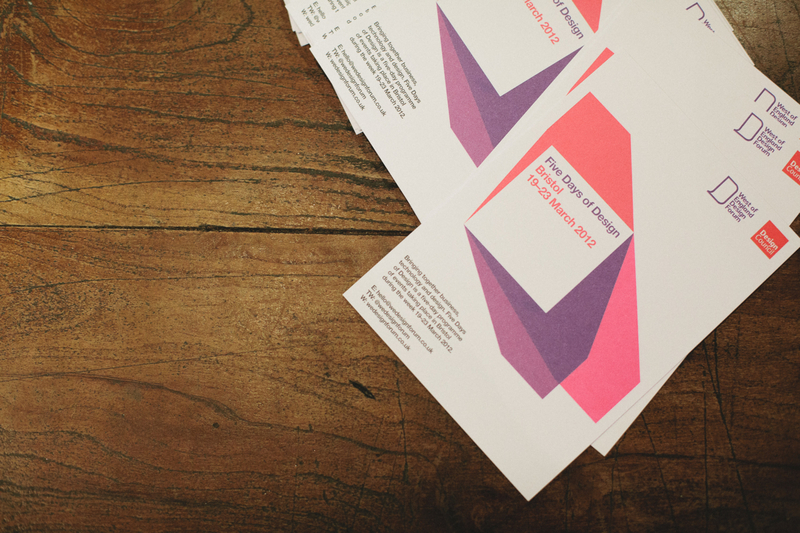 Five Days of Design aimed to make design and everything involved with it accessible to all types of businesses based in the West of England regardless of their sector and size. 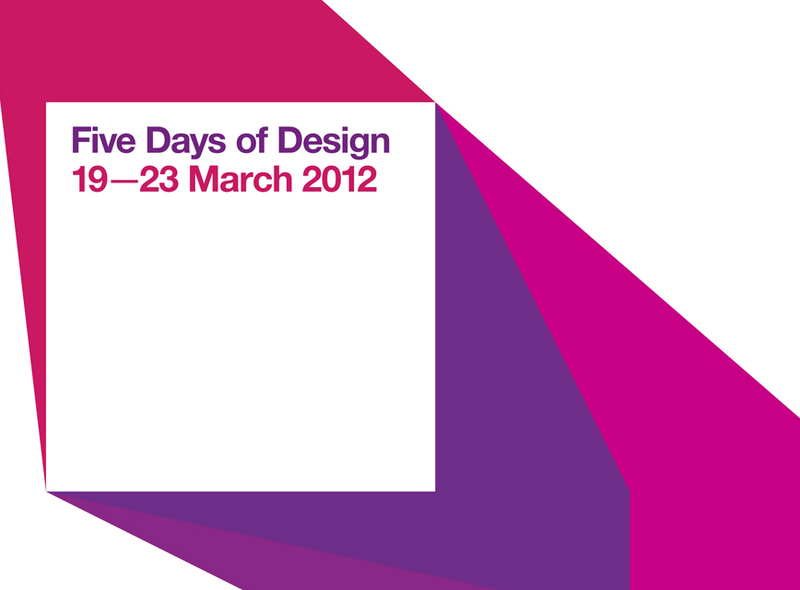 The week started on Monday 19 March with our first event We Love Design. What makes design professionals tick? What makes them grin or grimace? Where do they find inspiration in their daily lives? We Love Design was an opportunity to join us for an offbeat evening, celebrating our passion for design. Local designers shared five-minute talks, explaining why they love design and what gets their juices flowing. We heard and watched their weird and wonderful interpretations of the subject. On Tuesday 20 March we had The Value of Design — a bespoke, engaging and thought-provoking training workshop for designers and agency professionals delivered by Creative Business Consultant, Emma Collins. This helped design businesses understand and communicate more effectively with their clients. This intensive morning workshop in Bristol honed the skills needed to help communicate real design value to clients, allowing design businesses to increase sales and develop their business. 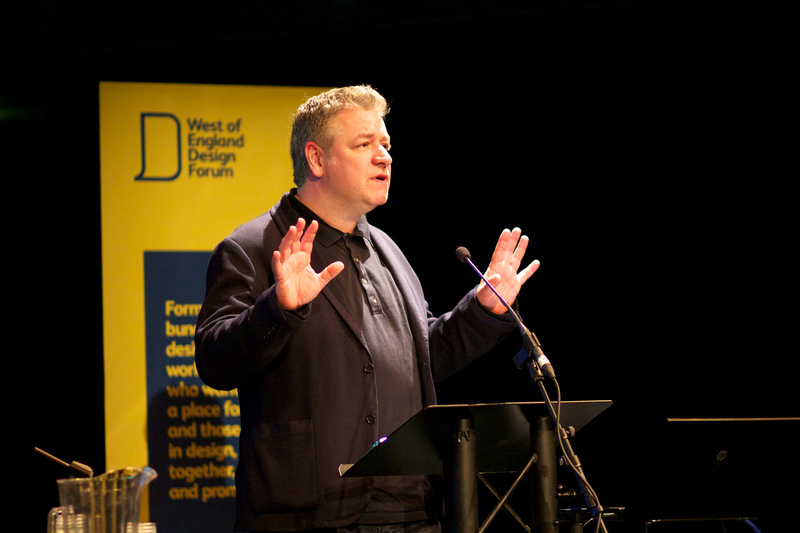 We were delighted to work with Business West for Design for Growth on Wednesday 21 March. 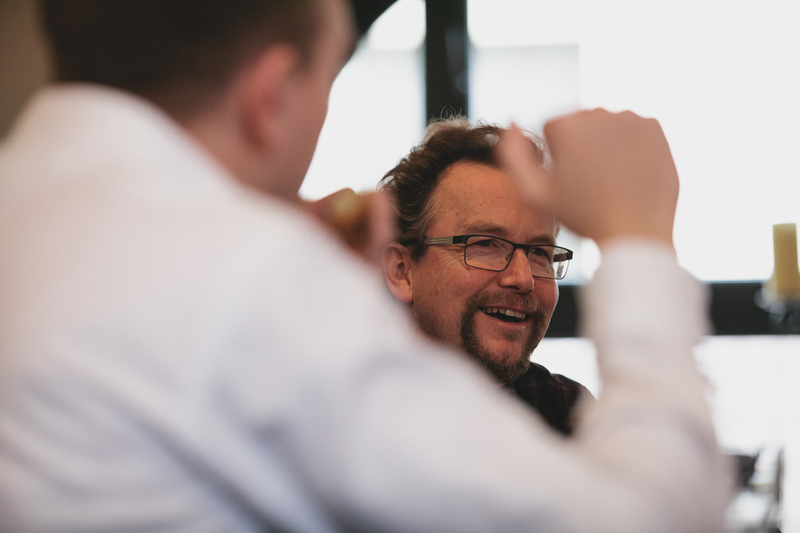 Design for Growth was a brand new training event designed to help non-design businesses of all sizes understand how design can help grow their business. From branding to websites, and brochures to internal communications, this interactive workshop illustrated the role of design in establishing competitive advantage against a backdrop of ever-more-challenging markets. On Thursday 22 March we had Value of Design with our partner Silicon South West. Working in partnership with Silicon South West, Why Design Matters was a half-day workshop for micro-electronic companies. We showed businesses how design works in B2B markets to make their business more competitive and attractive to investors. 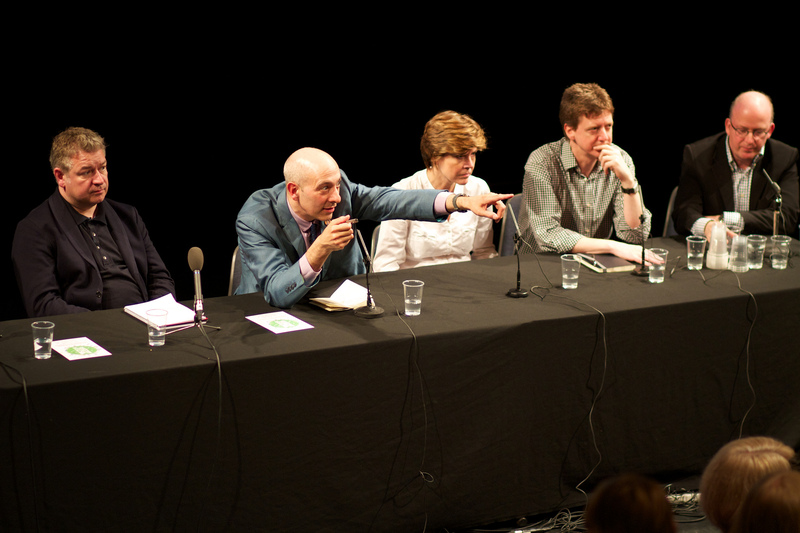 The week closed will a mini conference at Arnolfini — The Future is Bright? WEDF’s first mini-conference and the closing event for Five Days of Design. Open to anyone interested in the future of design, business and technology, this inspiring and thought-provoking series of talks aimed to open people’s minds to the wider commercial opportunities of cross-industry integration and where our shared future is heading. Brought to you by an eclectic panel of speakers, providing ideas and opinions on a wide range of topics, the event was the perfect opportunity for you to start thinking about your business and your future. Celebrating the effectiveness of design and open to anyone interested in the future of design and business, this was an afternoon of presentations, discussion and questions and answers with a panel of experts from business, technology and design.